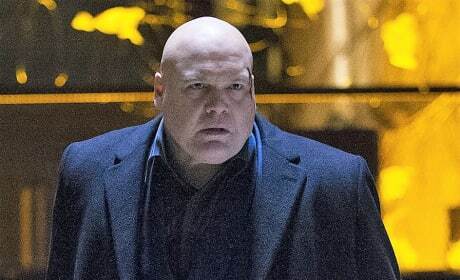 Daredevil faced a major challenge with the return of Wilson Fisk, the Kingpin. 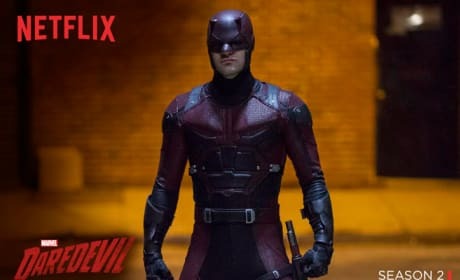 When: TBD <p><p> Where: Netflix <p><p> What To Know: Not much has been revealed about Daredevil Season 3 other than that we will see the glorious return of Kingpin (Vincent D'Onfrio). A big new player who will be introduced is none other than Matt Murdock's (Charlie Cox) mysterious mother Maggie. 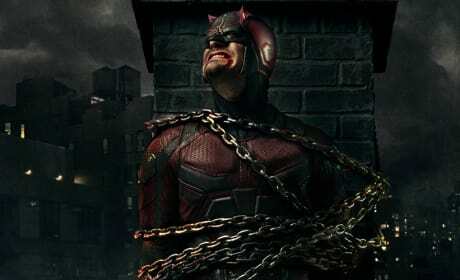 Daredevil Season 2 is on the way. Netflix included this picture along with the announcement. 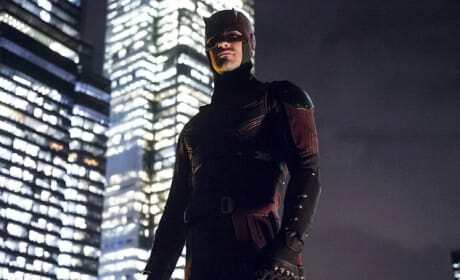 Matt Murdock finally dons the Daredevil suit and it was quite the upgrade! Matt and Foggy intern at the prestigious law firm Landman and Zack. 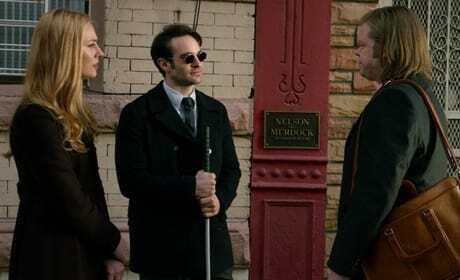 In the season finale, a boxed-in Fisk and a desperate Murdock, Foggy and Karen are forced to play their end games. 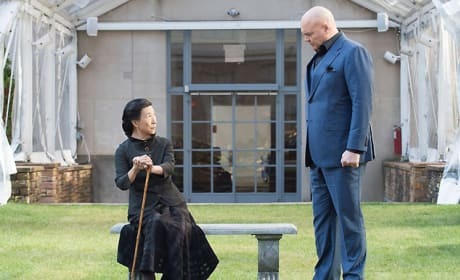 Fisk seeks revenge while Karen is haunted by recent events. 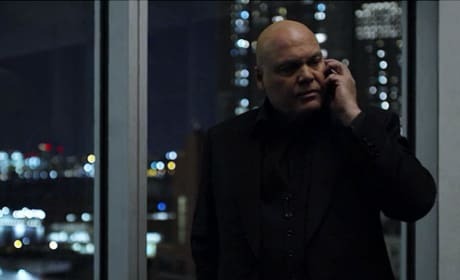 Daredevil makes a startling discovery about Fisk's financing. 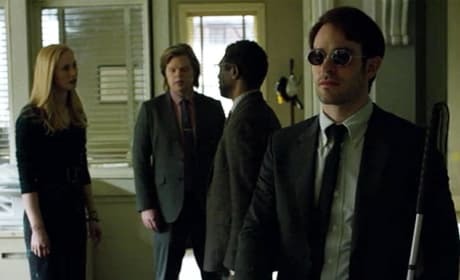 Fisk and Murdock wrestle with the consequences of their chosen paths, while Ben and Karen get closer to Fisk's true past. Murdock and Foggy's relationship is put to the ultimate test while a new enemy against Fisk emerges. 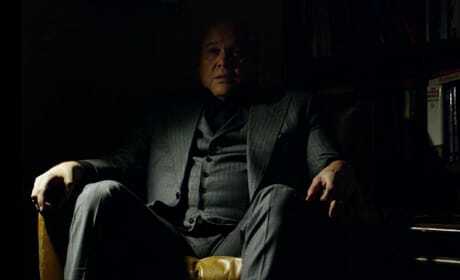 The goal to destroy Fisk becomes even more difficult, when Daredevil faces his own demons. Fisk's world spins further out of control in his battle for Hell's Kitchen. An important figure from Murdock's past reemerges seeking his help to battle a new enemy threatening Hell's Kitchen. I'm not seeking penance for what I've done, Father. I'm asking for forgiveness... for what I'm about to do. Permalink: I'm asking for forgiveness... for what I'm about to do. Karen: Can I ask a personal question? 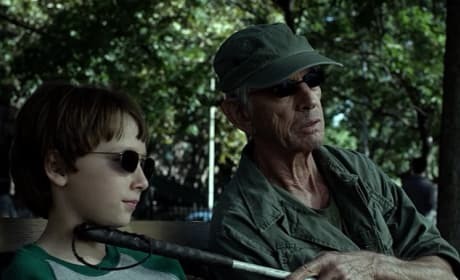 Matt: I haven't always been blind. Karen: I guess that's what everyone wants to know. Matt: That or, "How do you comb your hair?" Permalink: I haven't always been blind. 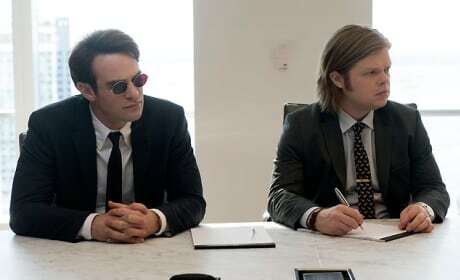 Daredevil Season 3: Premiere Date Confirmed! 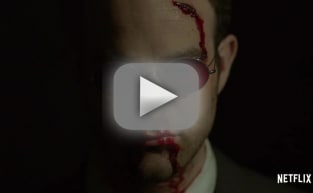 Daredevil Season 3 Teaser: The End of Matt Murdock? Marvel's The Defenders: Full Trailer Released!